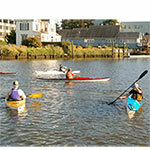 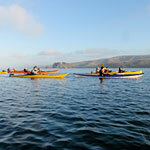 Clavey offers any number of fun and instructional kayak classes. 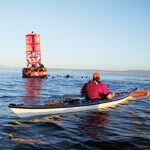 Utilizing the resources of the north bay - Kayaking in Point Reyes, Tomales Bay, the Petaluma River, we're excited to help you become the paddler you've always dreamed of being. 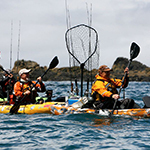 Our kayak instructors have years of experience and can lead you into the next level of paddling (even if it's the first level of paddling).